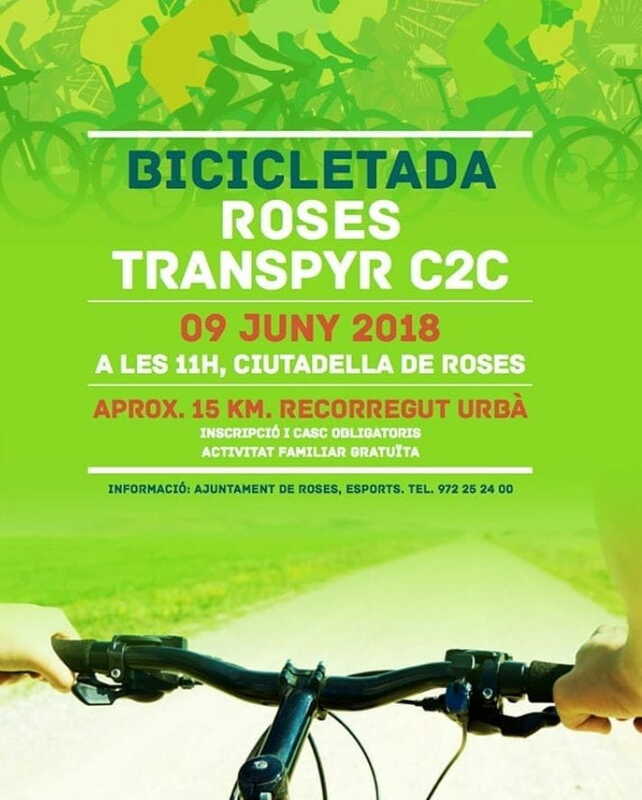 Come to spend the next weekend and enjoy on Saturday June 9 of the Transpyr C2C bike. We have a large room on the first floor designed for bicycle lovers; a safe place where you can store your bicycle for free throughout your stay. Stay in our Hotel Vela! We will wait for you!